Fast Car was written by Tracy Chapman. 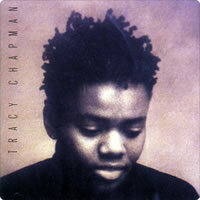 The song was recorded in 1987 and released in April, 1988 from the album Tracy Chapman. Record version: 16 bars (4 x 4) of Intro with a guitar lick in the 3rd repeat and again on the 3rd repeat before the last bar. This is all included in the Sheet Music Intro and Tabs below. Bridge: You got a fa-ast car___ But is it fast e-nough so we can fly a-way? Is it fast e-nough so you can fly a-way? the alternate Em and Dadd4 chords which are barre chords. and held for the duration equal to the sum of both notes. * Each segment|--------| is equivalent to one bar of music. * Each dash/number in each segment is equivalent in time to an eigth-note or quaver. 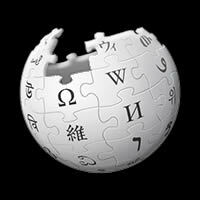 TRACY CHAPMAN chords and lyrics are property and copyright of their owners. "Fast Car" chords and lyrics are provided for educational purposes and personal use only.